The website sports a robust responsive design with beautiful clean colors. The underlying technology for the website is Joomla. In addition to being a fully responsive website, it was also developed in both English and Arabic language support. We thank our friends at Ezzkout for their trust in us! 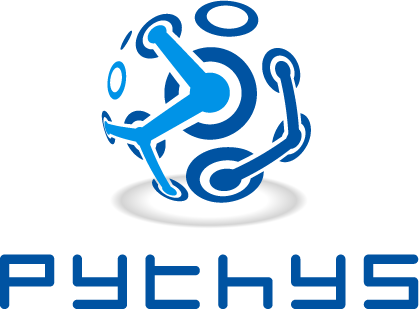 Taher Alkhateeb, founder and lead developer at Pythys was promoted by the OFBiz community as a committer.